Last edited by abbasgh; 08-09-2017 at 19:57. 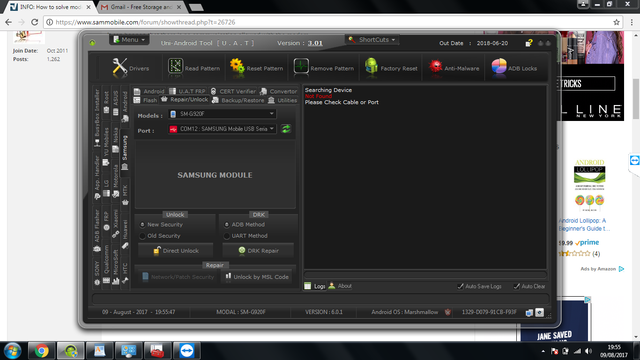 @namelyss bro i have 6.0.1 do u think flashing this modem can kill the mobile?? 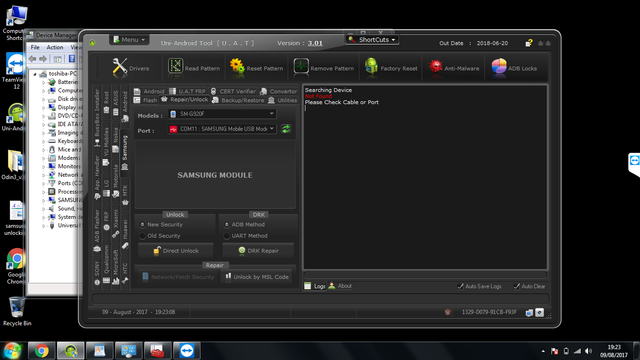 Please Put usb cable in regular mode then select modem port and click unlock button. brother what do u mean a regular mode?? Do not use *#0808# ! Please Factory Reset device, put usb cable, write modem at link, then select usb modem port and click Direct Unlock button.